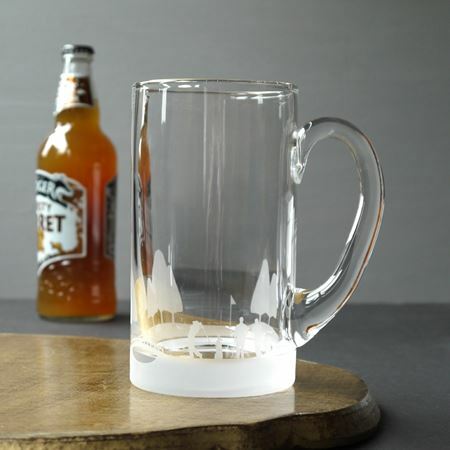 Inkerman is delighted to offer a range of classic pint tankards in a variety of materials and designs, making them the perfect gifts for the traditional gentleman. 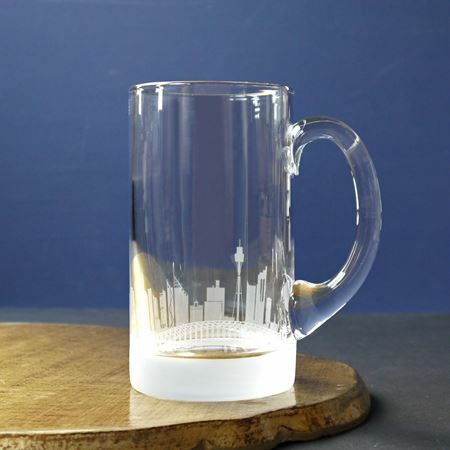 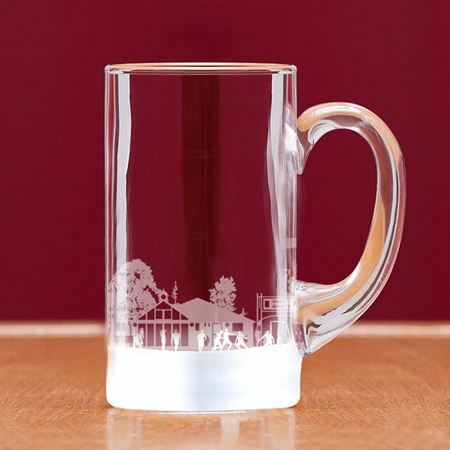 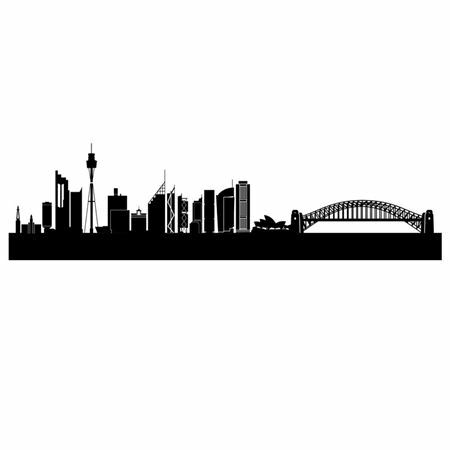 A traditional pint tankard that looks great etched with our Sydney skyline and makes a perfect birthday gift. 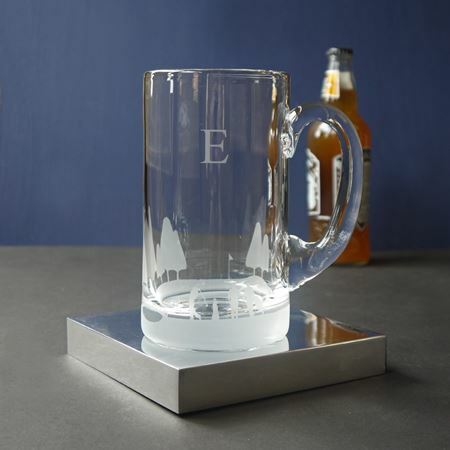 Our selection of tankards are stylish gifts for men who love their beer or ale. 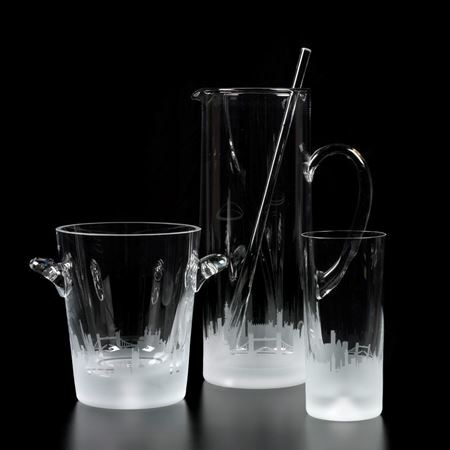 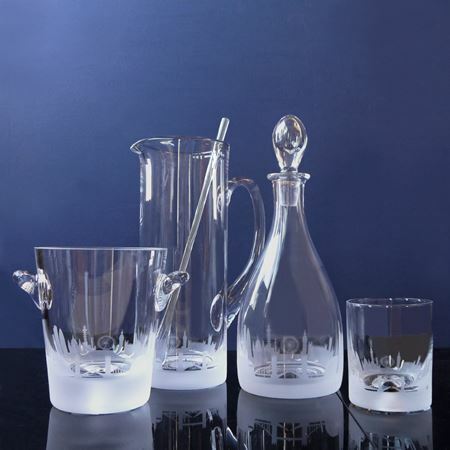 Our tankards come in a variety of shapes and sizes and are made from high-quality pewter or crystal.